The wall-mounted speaker visible above is "the first" Symfonisk speaker, according to previous Ikea announcements. 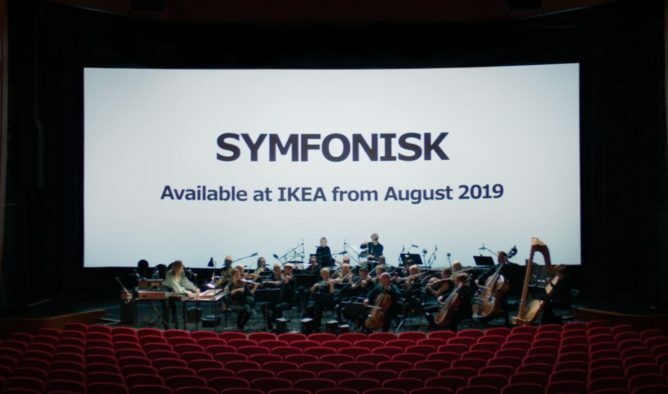 Specs for the upcoming units are indeterminate, and based on statements included in the video, hardware that was previously revealed by Ikea may not necessarily be indicative of the final product. 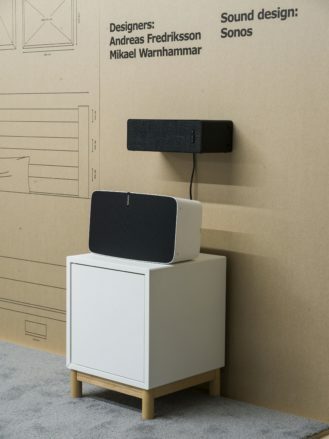 In the video, Sonos' product manager spoke at length about integrating speakers into furniture in "hidden ways," which could imply that upcoming Symfonisk speakers could come integrated into Ikea's more stereotypical furniture products. In other words, Ikea's new line of So Sonos-powered speakers might not look like speakers. Apart from the upcoming August availability, your guess is as good as ours when it comes to what Symfonisk will be. At least, for now.